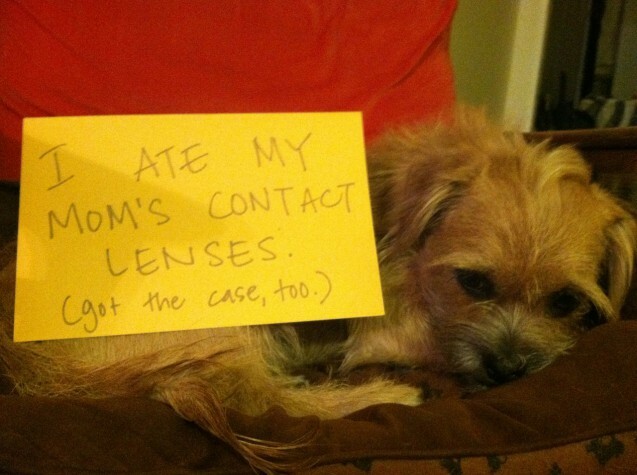 Posted September 22nd, 2012 by & filed under Pilfering Pooches, Submitted. First Chinese, now Indian? 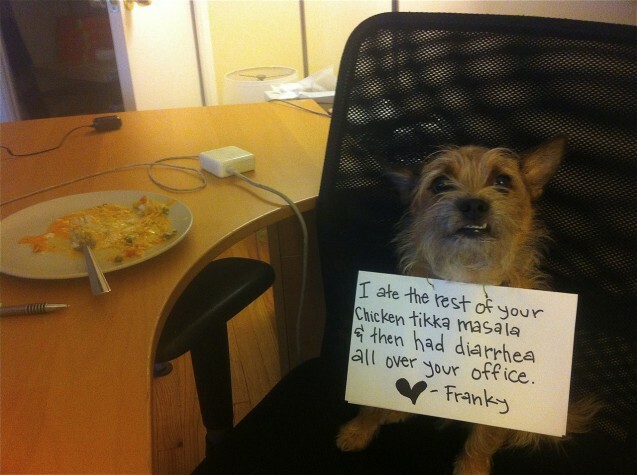 It’s culinary dog day! 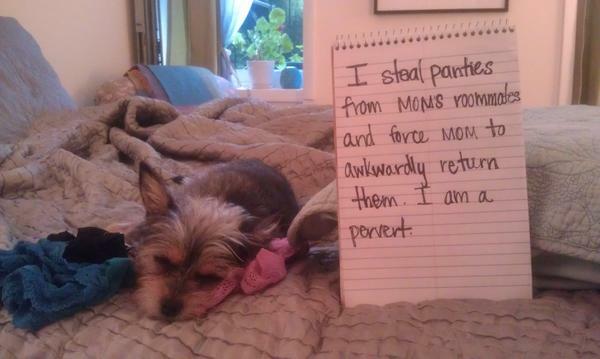 Posted September 12th, 2012 by & filed under Pilfering Pooches, Reading Rover, Submitted. 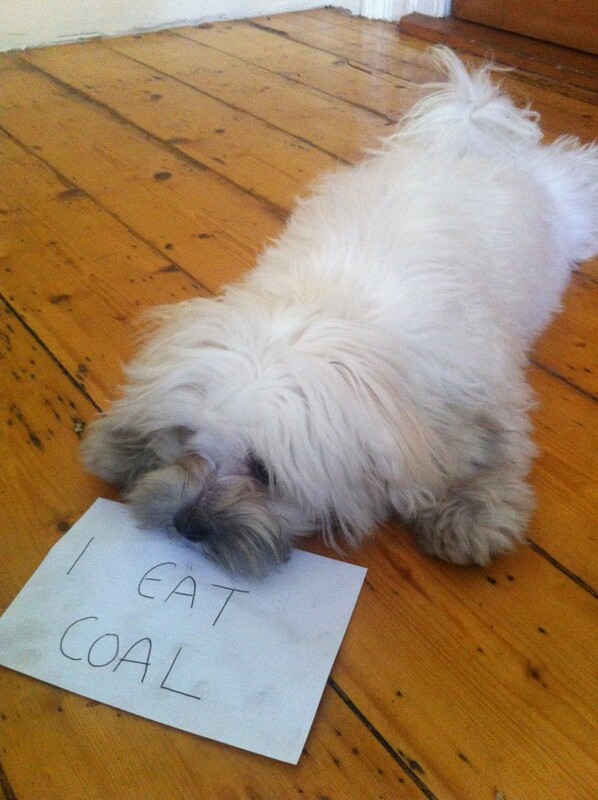 Posted September 6th, 2012 by & filed under Disgusting Doggies, Submitted. 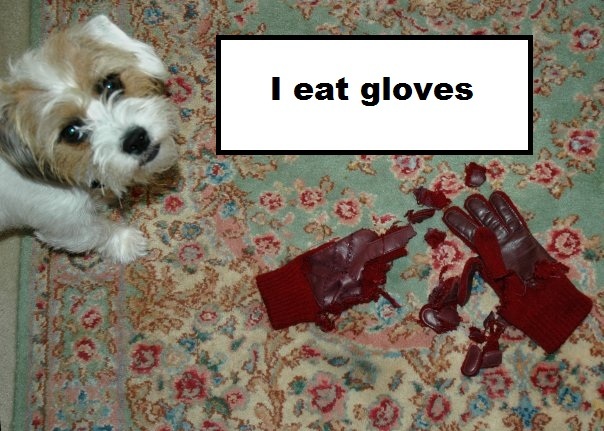 Posted September 5th, 2012 by & filed under Best Friend Betrayal, Car Corruption, Pilfering Pooches, Submitted. 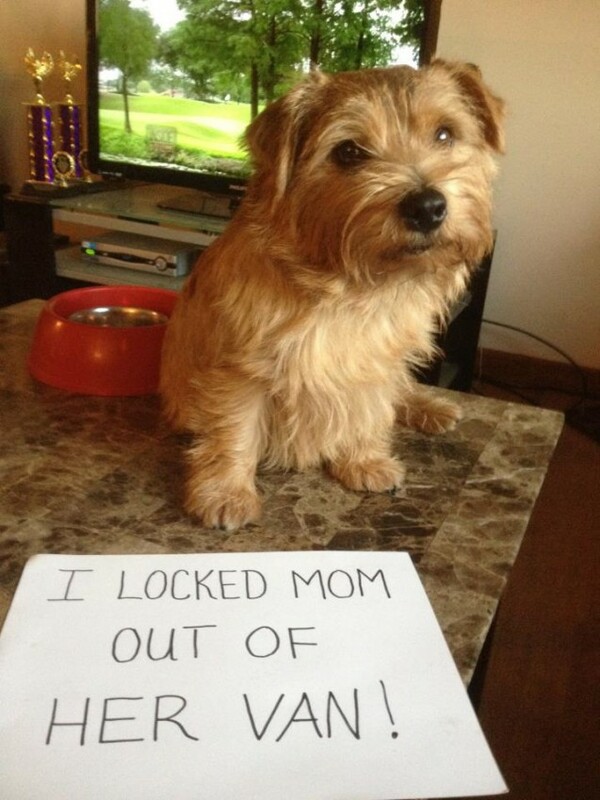 I locked mom out of her van! 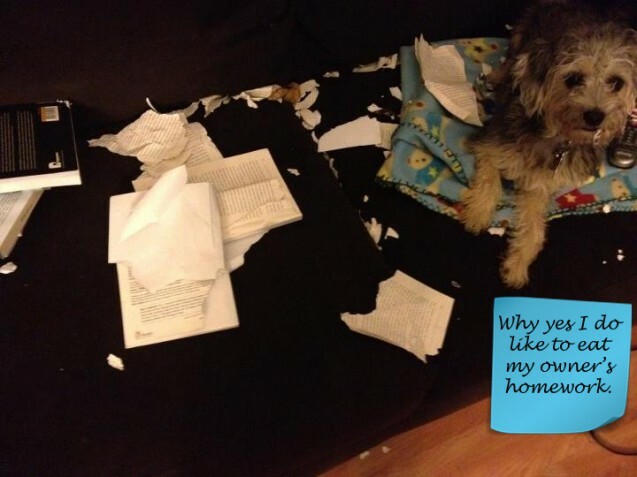 Posted September 4th, 2012 by & filed under Pilfering Pooches, Submitted. Posted September 4th, 2012 by & filed under Submitted. My feet smell like corn chips. 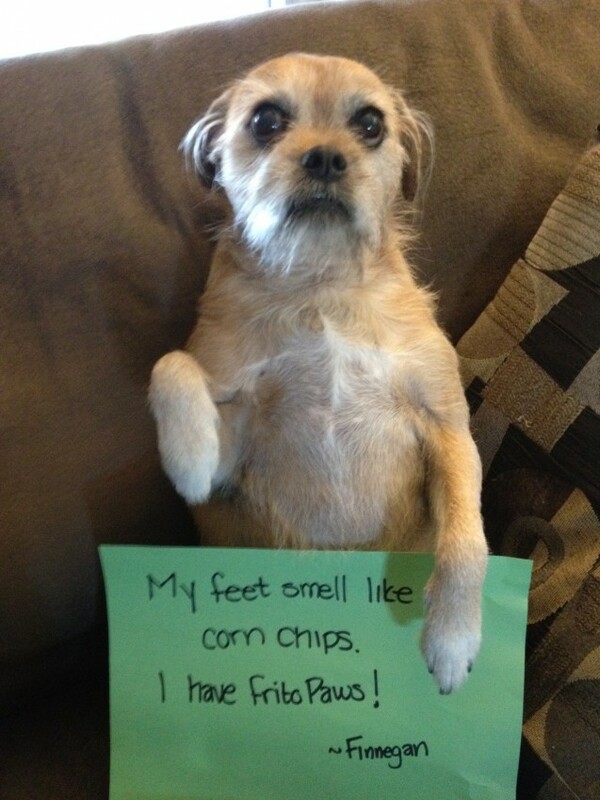 I have frito paws! 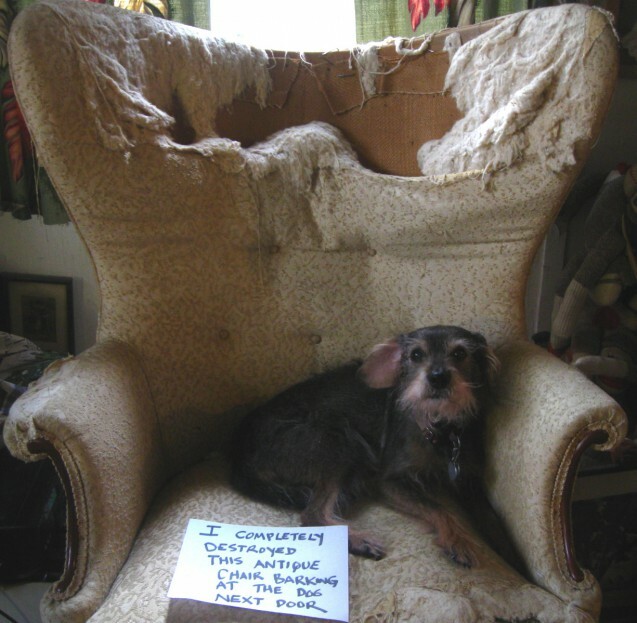 Posted September 3rd, 2012 by & filed under Best Friend Betrayal, Pilfering Pooches, Submitted. 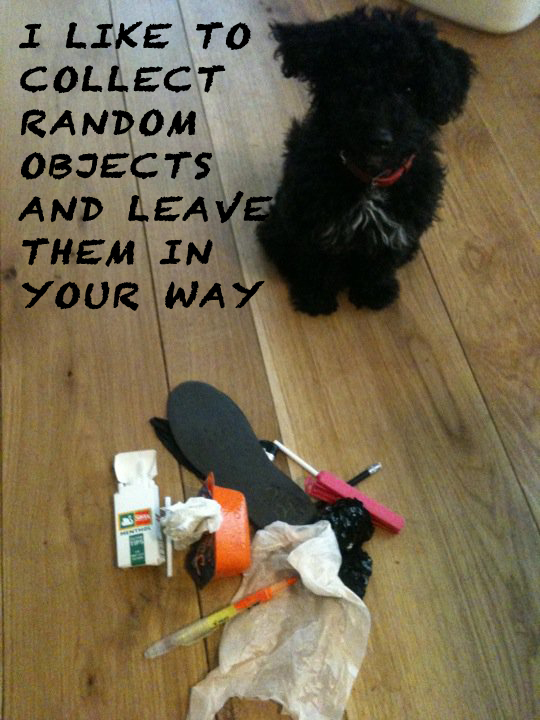 Posted September 3rd, 2012 by & filed under Pilfering Pooches, Submitted.